The Tanzania Airport Authority (TAA) will be adding another airport levy onto flights from 1 October to fund security improvements at the country's airports. 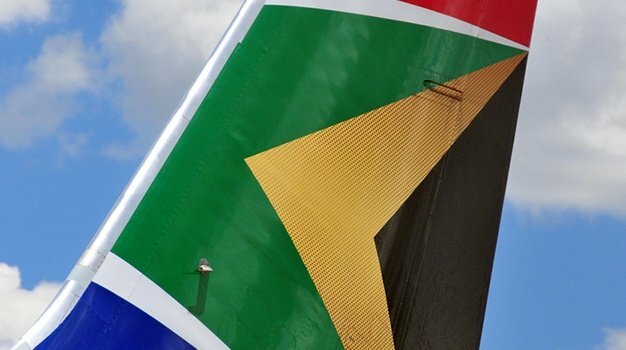 The Citizen reports that the fee will be different for local and international arrivals - Sh5 000 (about R30 at Sh158,13/R) for domestic and $5 (about R72 at R14,45/$) for international flights. 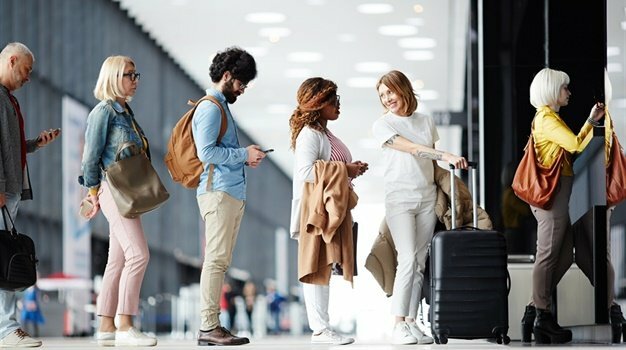 While international passenger may not feel the increase as much, airlines will have to pay the levy on behalf of their customers for flights after the implementation date that's been booked ahead of time. The new levy is earmarked for security improvements, including buying modern metal detectors, and while the Tanzania Air Operators Association (TAOA) told The Citizen they are happy with the fee, they are concerned about the lack of time given to airlines to adjust their ticket prices to include the new levy. Currently, departure taxes on aircraft in Tanzania is Sh13 000 (about R82) for domestic and $49 (about R707) for international, passenger service charges are Sh10 000 (about R63) and $40 (about R577) respectively, and landing charges are levied at $5 (about R72) for every 1000kg of an aircraft's weight. Earlier this year stamp duty on air tickets at Zanzibar was dropped to make air tickets cheaper. The Serengeti National Park is unmatched when it comes to the annual migration of over 1.5 million white-bearded wildebeest and 250 000 zebra across the Serengeti ecosystem in the Mara and Simiyu regions. The area is also famous for its numerous Nile crocodile and honey badger. Located in the northern part of the country, this is a long-extinct volcano crater that offers up spectacular wildlife experiences. Well-organised great migration itineraries will see your journey across the Great Rift Valley and through the Crater Forest and over the rim of the Ngorongoro Crater.